The Kaiser-Martin Group is the Premier Contractor for the construction of cold storage warehouse facilities in Pennsylvania. This type of refrigerated construction is unique, specialized, and requires specific knowledge and experience to be performed successfully and efficiently. The Kaiser-Martin Group has been building refrigerated warehouses in Pennsylvania for over twenty years and has a large amount of knowledge and experience in this type of cold construction. We also have extensive experience in the construction of food preparation facilities. 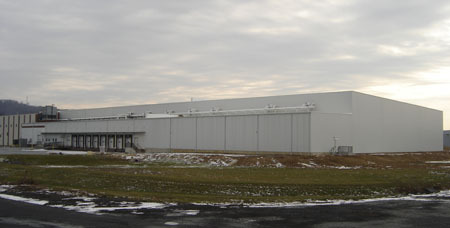 The Kaiser-Martin Group refrigerated warehouses are becoming the gold standard in Pennsylvania's cold storage industry. 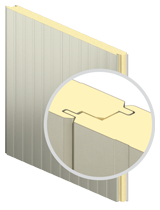 You are close to the material source because KMG Construction orders the materials from the manufacturer such as steel, panels, liners, roofing, and accessories. These components have not been marked up several times by the presence of a middle man.